Nice parcel of land to build your private retreat. Located off a paved town road, there could be some nice southerly views with clearing. 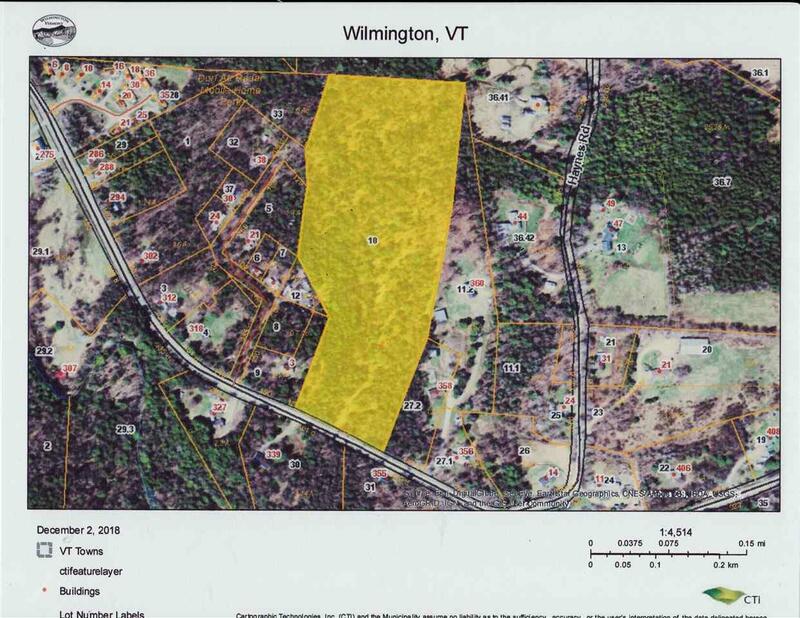 A perk test done years ago showed the potential for on-site septic, but a septic design and VT permit would be needed. Property was selectively logged about 10 years ago. Only a mile from Lake Raponda and about 7 miles from Mount Snow.